And there it was, an image that I didn't catch often, the kid in me, smiling back in the rear-view mirror - the joy of simply driving personified. 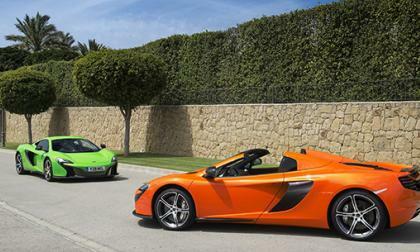 The internet was in a tizzy this morning when a report came out that Apple was in talks with McLaren about a possible takeover. But the dream of this fizzed away when only a few hours later, McLaren said they were not in talks with the technology company. 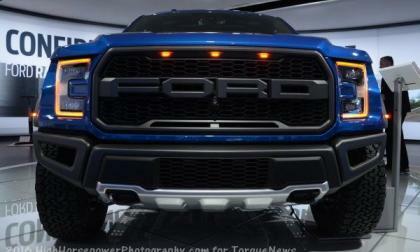 Ford Motor Company hasn’t announced the official power figures for the 2017 F150 Raptor, but according to information posted on a Ford Raptor enthusiast forum, the new high performance pickup will pack 450 horsepower and 510lb-ft of twin turbocharged torque – more than enough power to make this new Raptor the high performance sport truck we have been dreaming of. 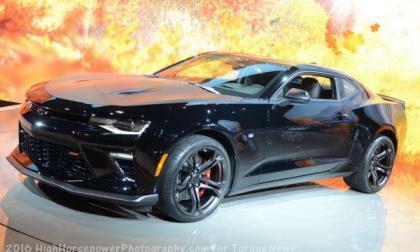 While being tested by Motor Trend at Laguna Seca, the 2017 Chevrolet Camaro 1LE SS turned a quicker lap than the 2015 Camaro Z/28 – a track-focused, stripped down muscle car that had more power and cost some $30,000 more than the new 1LE. 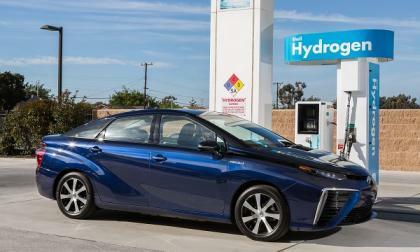 First, there was the lack of fueling stations, now this reminder of the Toyota Mirai’s uphill battle related to pricing. 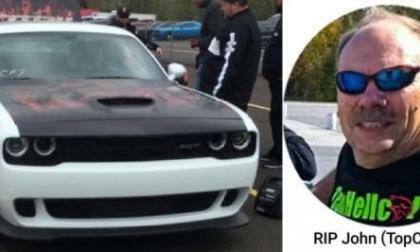 Rather than having the members of the Hellcat Group Facebook page vote on the September 2016 Hellcat of the Month, the admins of that page have decided to honor John Toutkoushian – better known as TopCat in the Mopar performance community – who passed away earlier this month while still holding the record for the world’s quickest Hellcat car. 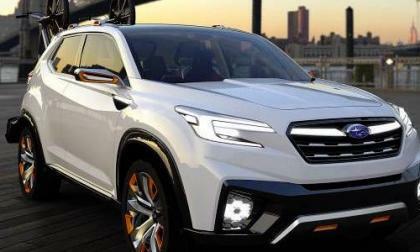 Subaru’s new 3-Row Crossover has been spied. What can you learn about it? 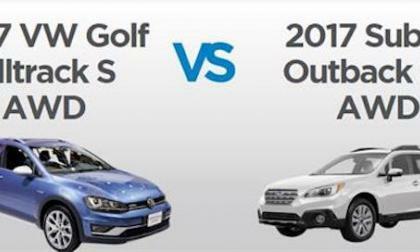 A point by point comparison pits the Volkswagen Alltrack vs Subaru Outback. Who comes out on top? 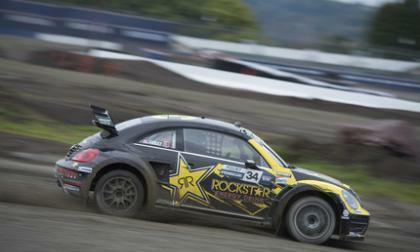 With drivers for the Volkswagen Andretti Rallycross team battling for the points leads, the series moves on to Los Angeles following the team's victory in Seattle. 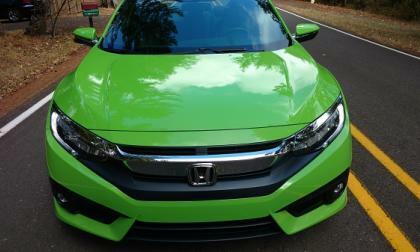 The marque is already on track to win the Manufacturer's Championship. 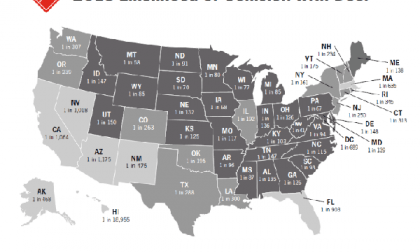 Is Your State High on the Deer Impact List? State Farm lays out the facts on deer strike frequency, and it isn’t pretty. Read more about Is Your State High on the Deer Impact List? 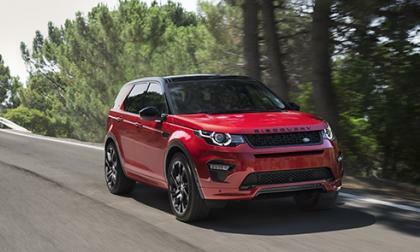 If you're the owner of a 2015 Land Rover Discovery Sport or 2014 - 2015 Range Rover Evoque, then you want to pay close attention to this story. The 2017 model year for the Dodge brand will have a massive spread of performance vehicles, ranging from the most affordable V8 muscle cars to the most powerful muscle cars ever to the most track capable road car in the world – giving the 2017 Dodge lineup more performance under one roof than any American brand has ever offered and making this year’s Dodge lineup the great American performance lineup in a single model year, ever. 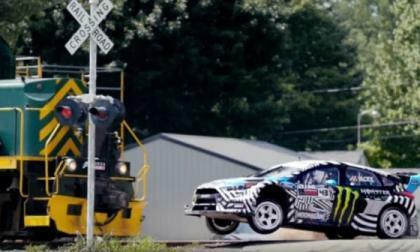 Ken Block rolled out Gymkhana 9 exactly one week ago and in that short period of time, more than 10,000,000 people have watched the original hoonigan work his motoring magic in the new Ford Focus RS RX. 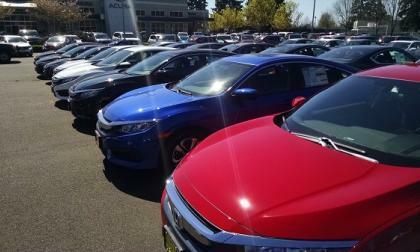 American General Motors’ workers can breathe a sigh of relief now that a strike at GM in Canada was narrowly averted. The head of the Canadian auto workers union, Unifor, announced a tentative agreement had been reached late Monday. 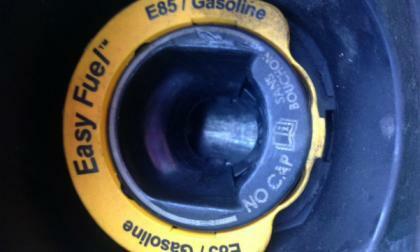 The agreement guarantees that the plant in Oshawa, Ontario, will stay open which was one of the union’s major concerns. Sporty Altima SR Leads Nissan Lineup with Pricing Unchanged for 2017, Will it Stay #1? 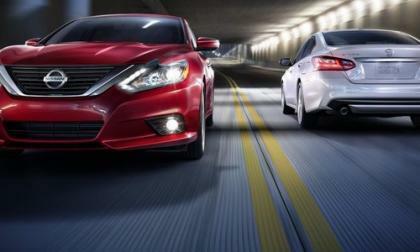 The Nissan Altima SR is the most popular model in the automakers lineup. The price stays the same for 2017. Read more about Sporty Altima SR Leads Nissan Lineup with Pricing Unchanged for 2017, Will it Stay #1? 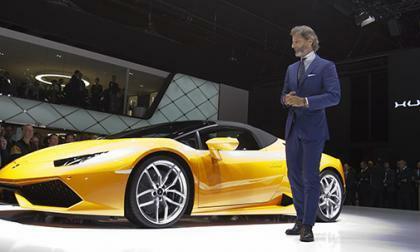 The 2016 edition of Paris Motor Show isn't going to packed as previous editions. 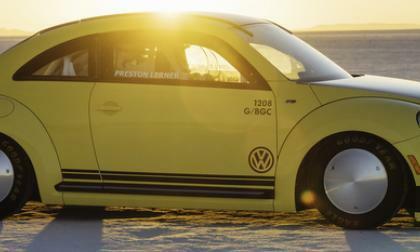 You'd never know it to look at a the VW Beetle, but, believe it or not, when tuned correctly it can compete with the hypercars of the world, easily hitting 205 mph, which it did recently on the Bonneville Salt Flats. Subaru introduced the new 2017 Subaru XV Hybrid tS by STI in July. Why is it nothing more than window dressing? 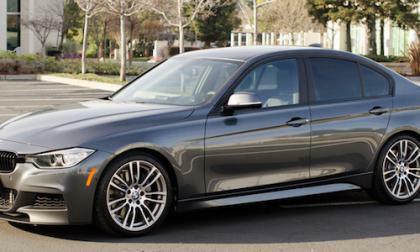 How can a BMW 3 Series dream car become one woman’s worst nightmare? 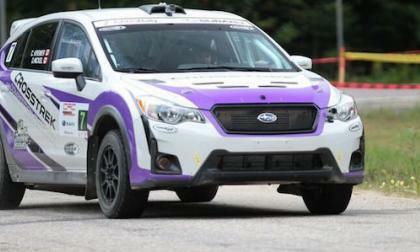 Where Can You Buy this New Competition Platform “Rally-in-a-Box” Subaru Crosstrek? A new 2017 Subaru Crosstrek gets a new Competition Platform for rally enthusiasts. Where can you buy one? 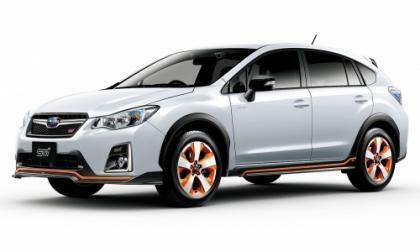 Read more about Where Can You Buy this New Competition Platform “Rally-in-a-Box” Subaru Crosstrek? A pipeline leak in Alabama is already causing shortages in six states. The pipeline supplies 40% of the gasoline for the north east, so more and more states could be seeing shortages or higher gasoline prices. It is reminiscent of the early 1970s, when gas shortages left long line at the pumps and many gas stations had to ration how much each driver could buy. 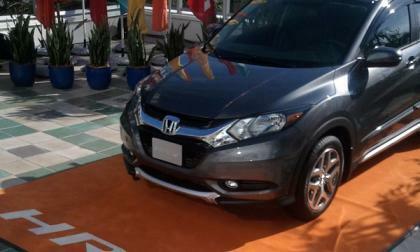 For Honda hatch fans looking to 2017 for a turbocharged HR-V, bummer! Say what you will, regardless of what the manufacturer recommends as to today’s “ no break in required cars and light trucks,” Torque News readers chime in with quite a different story. 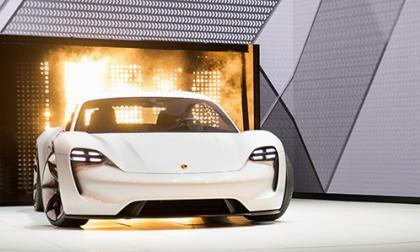 Sports car builders are wondering what the future of their vehicles will look like as stricter fuel economy and emission regulations come into effect. 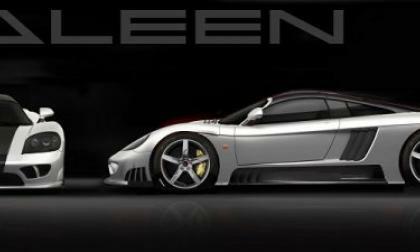 The ultimate American supercar is going back on sale with the return of the Saleen S7 and as was the case with the 750 horsepower beast, this newest Saleen sports car will feature a twin turbocharged Ford V8 with 1,000 horsepower – and a price tag of $1,000,000. 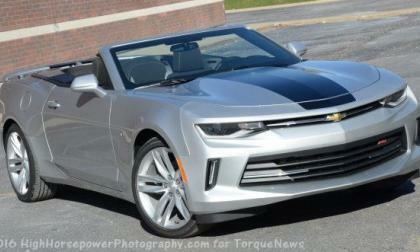 General Motors is looking to spur sales of the new Chevrolet Camaro and one interesting approach taken by the automaker is to offer owners of a Ford Mustang a “conquest” discount of $2,000 on a 2016 Camaro or $1,500 on a 2017 Camaro – and the Mustang owner doesn’t need to trade in their Ford to get this discount on a new Chevy muscle car. 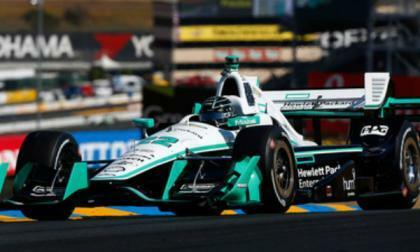 Simon Pagenaud won the Indycar Series championship on Sunday, but the real winner is Roger Penske who is celebrating his 50th year as an owner in racing. This is Pagenaud’s first Indycar championship but this is the 14th time Team Penske has claimed the title. Mazda Miata Cup Car vs. Tesla Model S on track - Which is quicker? 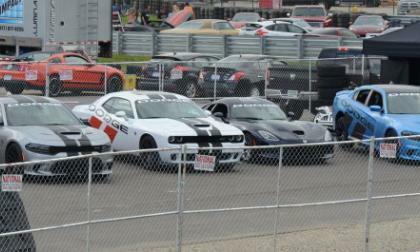 Car and Driver tested both the Mazda Miata Cup Car and the Tesla Model S. Which is more at home on a racetrack? 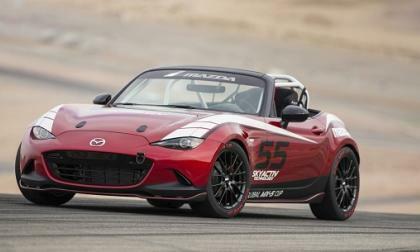 Read more about Mazda Miata Cup Car vs. Tesla Model S on track - Which is quicker? 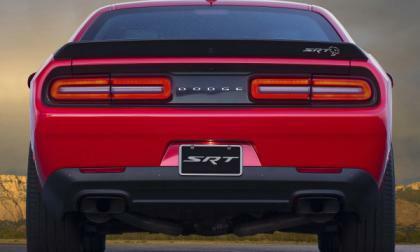 The 2017 Dodge Challenger and 2017 Dodge Charger in SRT Hellcat trim will get the longest list of new features among all of the muscle car configurations, and for those prospective buyers holding off for the 2017 model year, you can expect to see your car sometime during the 4th quarter – with production of the 2017 model year Challenger and Charger slated to begin next month. 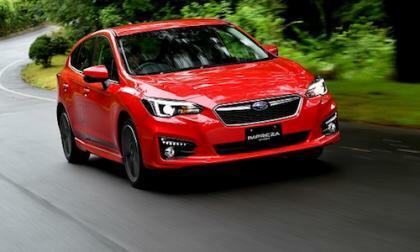 The all-new 2017 Subaru Impreza needed a total makeover. What does it mean for consumers?